Language and brains, they're so complex. They cause mishearings, words that perplex. 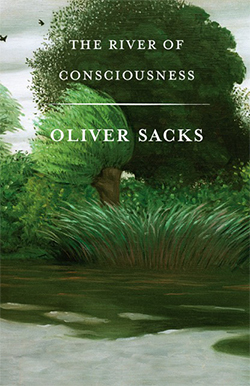 Sign into Goodreads to see if any of your friends have read The River of Consciousness.